The Practical All-Rounder At a Bargain Price. 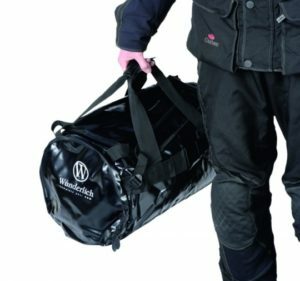 It’s a Rear Luggage Roll, a Rucksack or a Shoulder Bag with 48 litres of storage including room for two helmets in the main compartment and gloves in the separate side pocket. The Highway bag is tough. 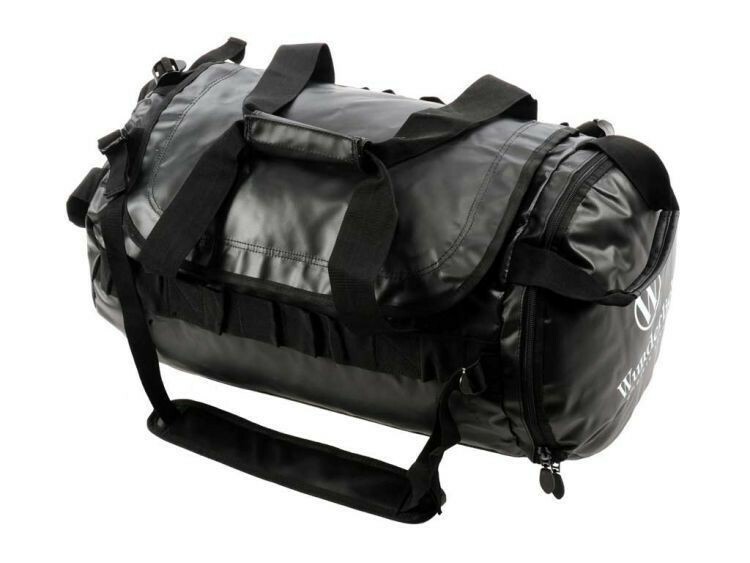 Made from quality 3D-welded polyurethane-coated nylon material and its 100 % water tight and dust proof.